My laptop keyboard. 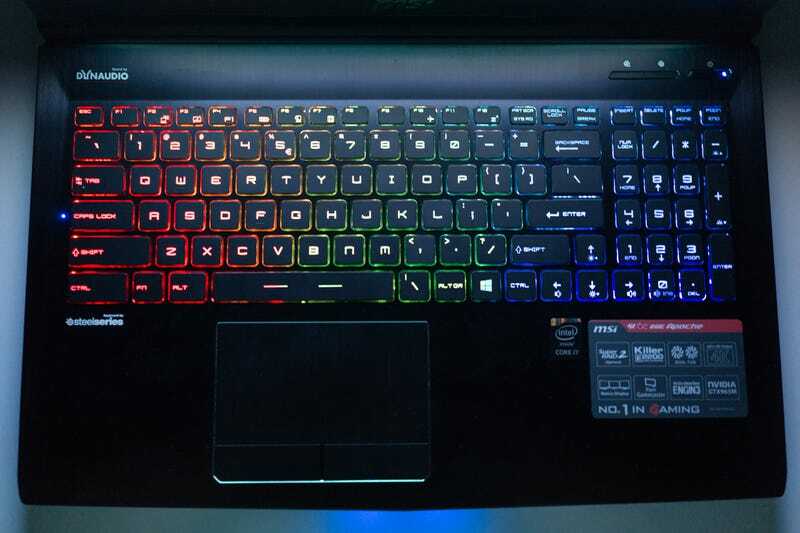 The key to turn up the backlight brightness is the minus key on the numpad, and the key to lower it is the plus key. This angers me. Not my laptop, or even the same model, but it’s the same layout. At least the keyboard is nice to type on.